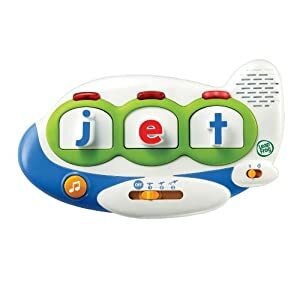 Right now, Amazon has the LeapFrog Fridge Words Magnetic Word Builder for $14.99. That's 46% off the list price of $28! If you're an Amazon Mom you'll get free 2-day shipping. Otherwise shipping is free when you spend $25 or more.